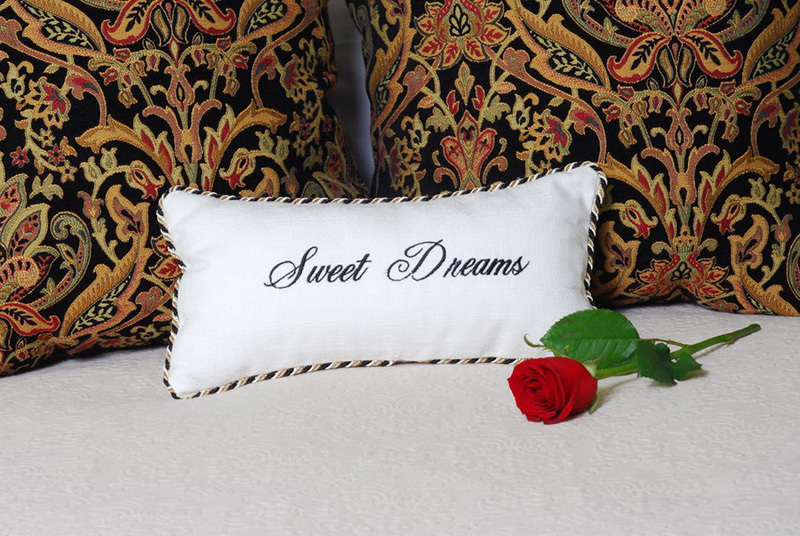 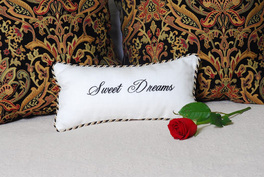 Seven stunning guestrooms provide comfort for a romantic getaway and have space for business travelers. 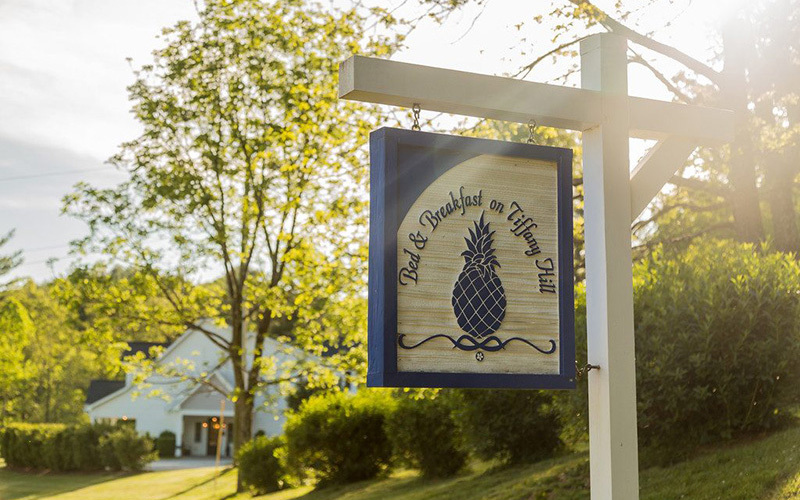 Wake up each morning to a gourmet 3-course breakfast, then spend your day in Hendersonville or Brevard – both only a short 15 minute drive away. 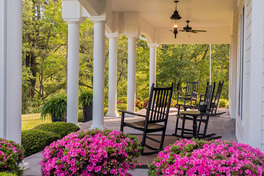 Truly & intentionally inspired by the pages of Southern Living Magazine, this purpose built B&B was uniquely crafted with the traveler in mind. 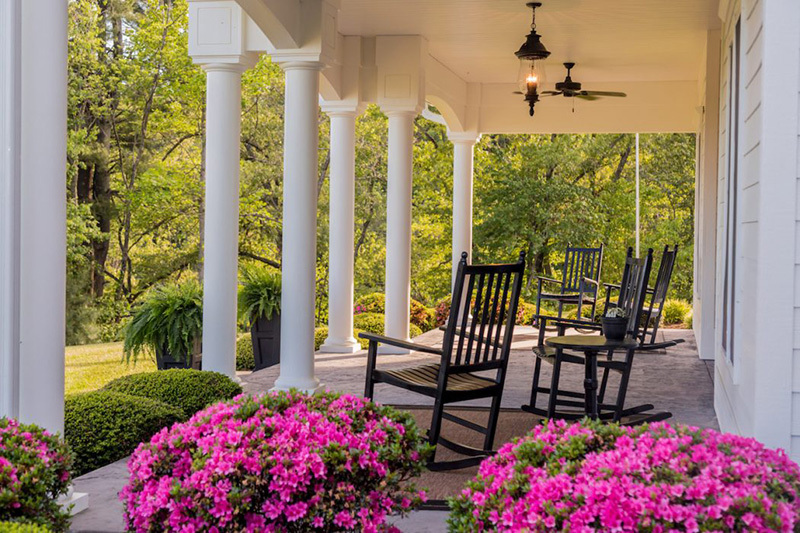 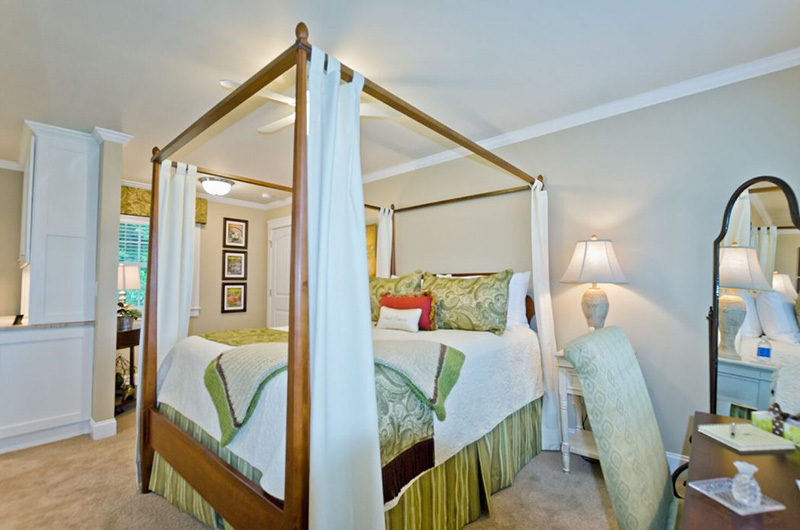 Casual elegance filled with Southern Hospitality is reflected throughout the property. 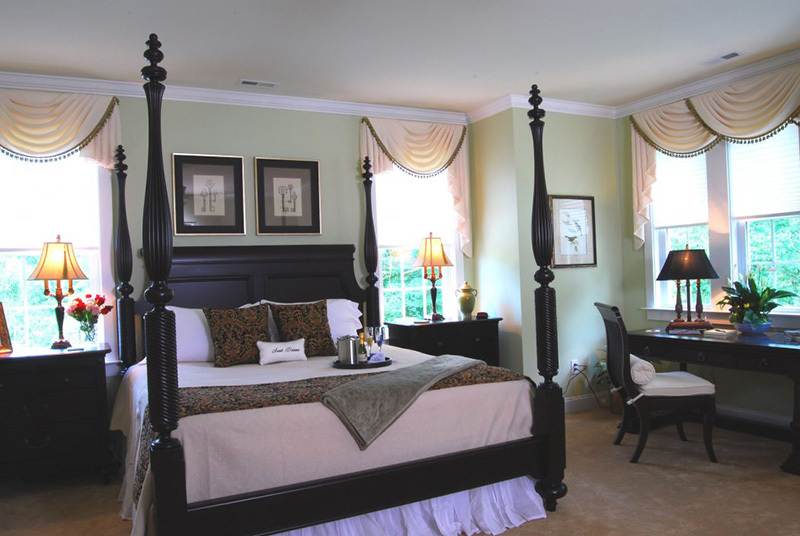 Seven indulgent suites with private baths, seven layer beds, three course breakfast served daily, guests snacks & beverages with so much more. 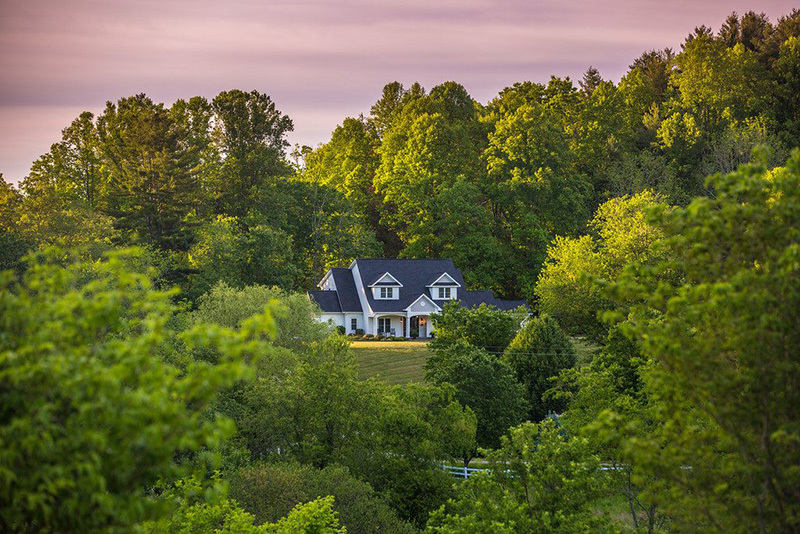 Tiffany Hill is conveniently located in Western NC just 10 minutes to the Asheville Airport between the towns of Asheville, Hendersonville & Brevard with easy access to outdoor adventures in the Land of Waterfalls. Book 2 consecutive nights in the same suite and receive the 3rd night at a 50% discount. 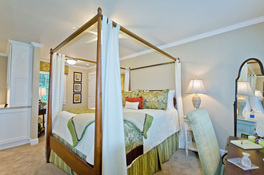 Must mention Southern Living Special at time of booking.